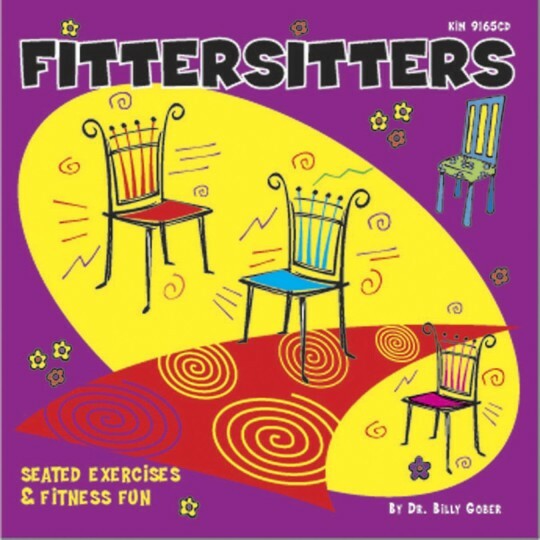 A lively 30-minute exercise program that features a series of warm-ups, exercises and cool downs designed to improve range of motion, body spatial orientation, lateral/bilateral and muscle strengthening activities. Add some simple props for extra fun! This CD states that it is for people age 3 - 92 years of age. However my seniors found it too childish for their tastes. We may use it during an intergenerational program. Very disappointing as it is from the same people who make Sittercise and my residents really like that. Also it is comprised of two 15 minute workouts rather than one 30 minute workout - description is misleading as the back of the CD says it is a 35 minute exercise program. Merchant response: Thank you for your review. We sent your comments to customer service. This customer has been given a gift certificate for their next purchase. I use the cd for my senior exercise class very easy to use for all!